We flew the red eye back from Portland, Oregon tonight (last night?!). After sleeping for a few hours, we've spent the day unpacking and doing laundry--and dealing with summer-like temperatures. I didn't think we'd need an air conditioner this early in the year, but nature apparently has other plans. I'm eager to look through all of our pictures and reflect on our trip--once I get more sleep. I can only think of positive things to share about Portland, so I guess I'll be consulting the dictionary for creative ways of repeatedly saying that Portland is now one of our favorite cities in the world! 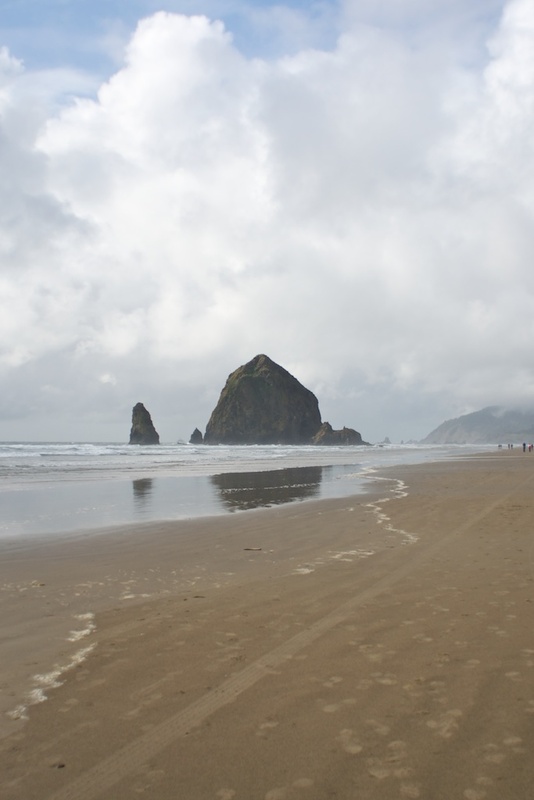 As a teaser, here are two shots of Cannon Beach and Haystack Rock. 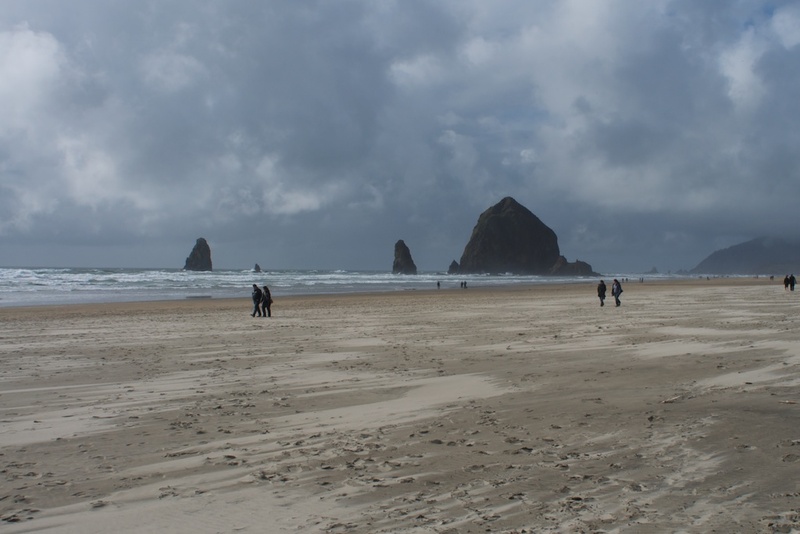 No visit to Portland should be considered complete without a day trip to the Oregon Coast.